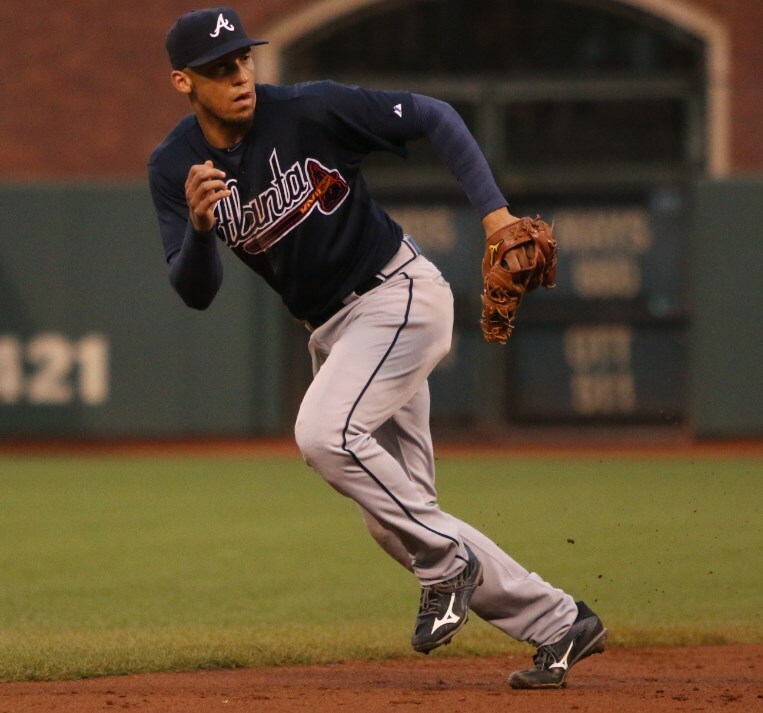 Andrelton played a masterful shortstop with the Rawlings Primo PROS12ICPR in a historic Gold Glove campaign in 2013, and in 2014 transitioned to the Mizuno brand. 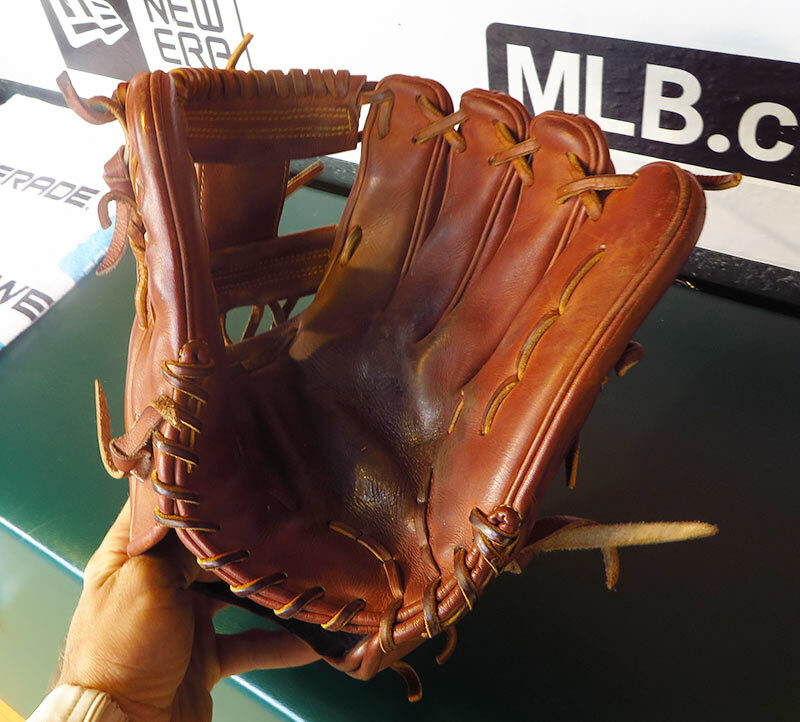 Andrelton’s Mizuno GMP400, with its “Deep III Web” is a work of art, plain and simple. 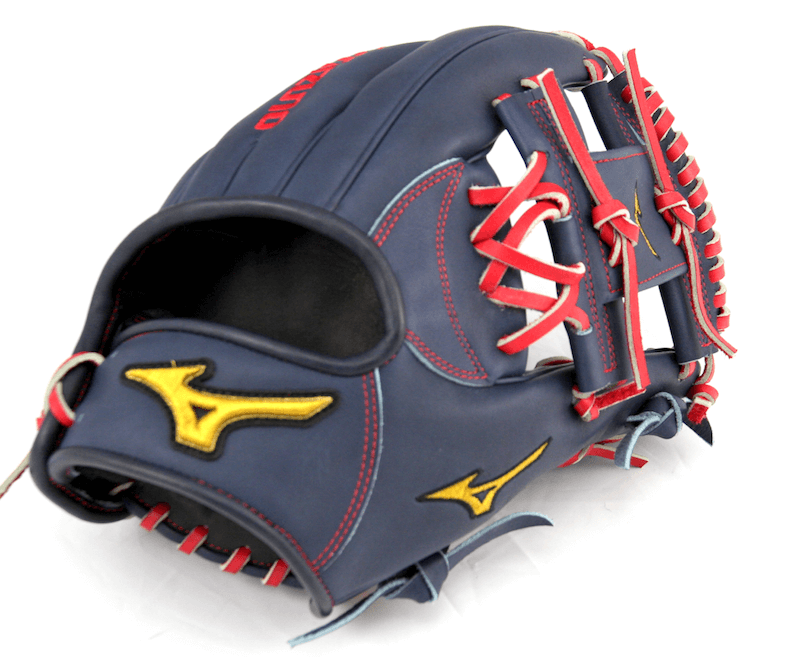 Mizuno did a nice job putting it on the hand of a player worthy of its splendor. 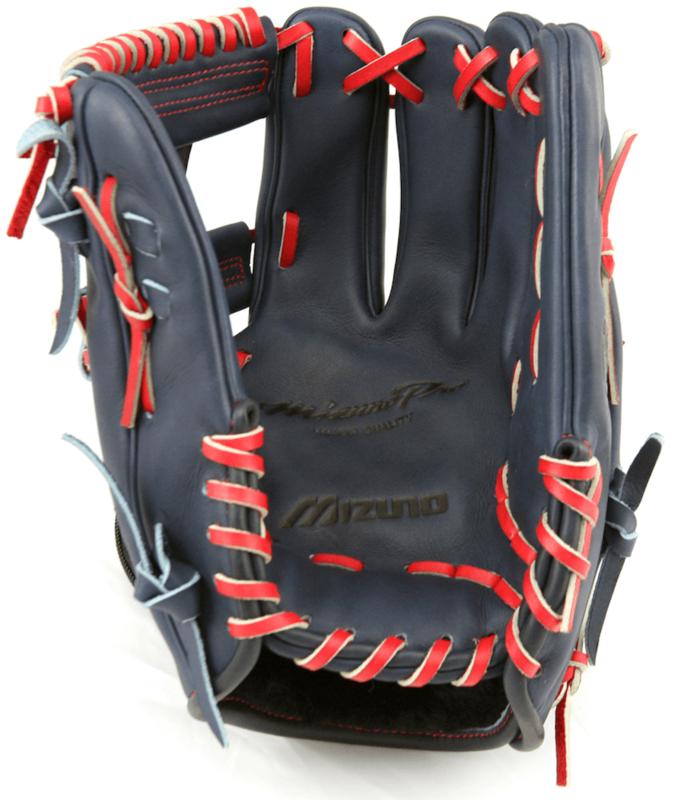 Simmons is now wearing a blue/red version with the Angels, which is an exclusive. The dark brown classic is available at the link. 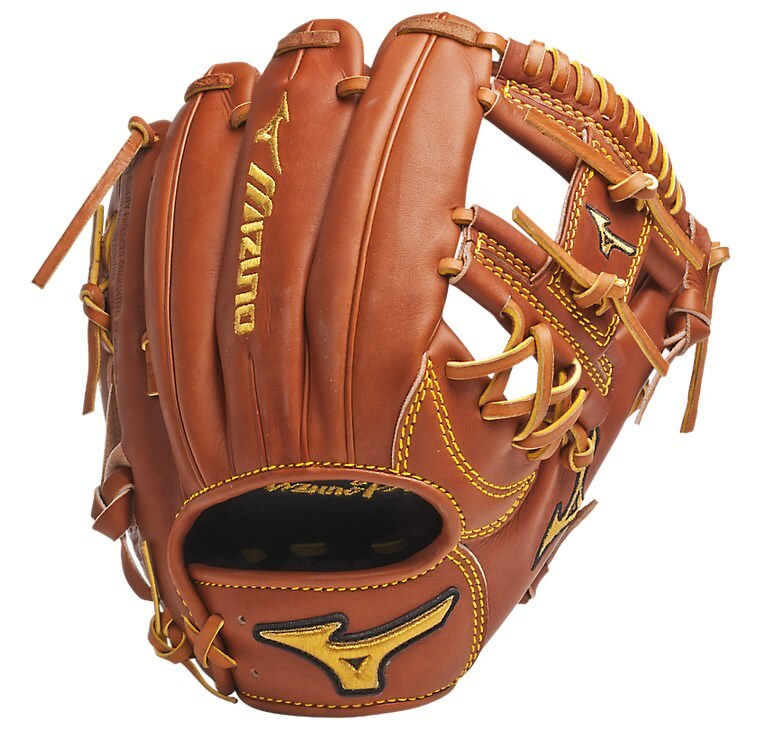 Categories: Gear, Glove, Anaheim Angels, Shortstop, Andrelton Simmons.